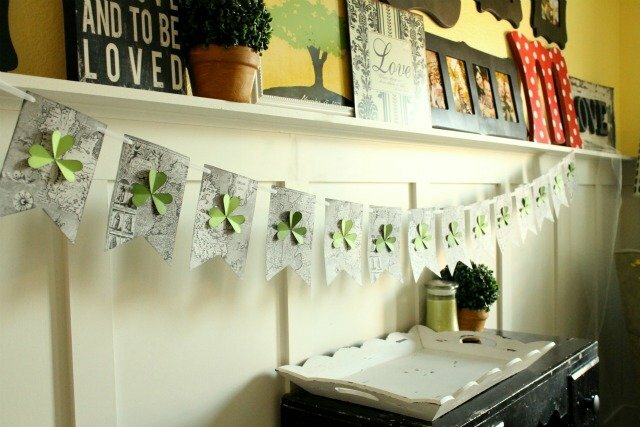 While St. Patrick’s Day has never been huge on our list of holidays to celebrate, here are some really cute St. Patty’s day activities and decoration ideas for all your St. Patty’s Day needs! 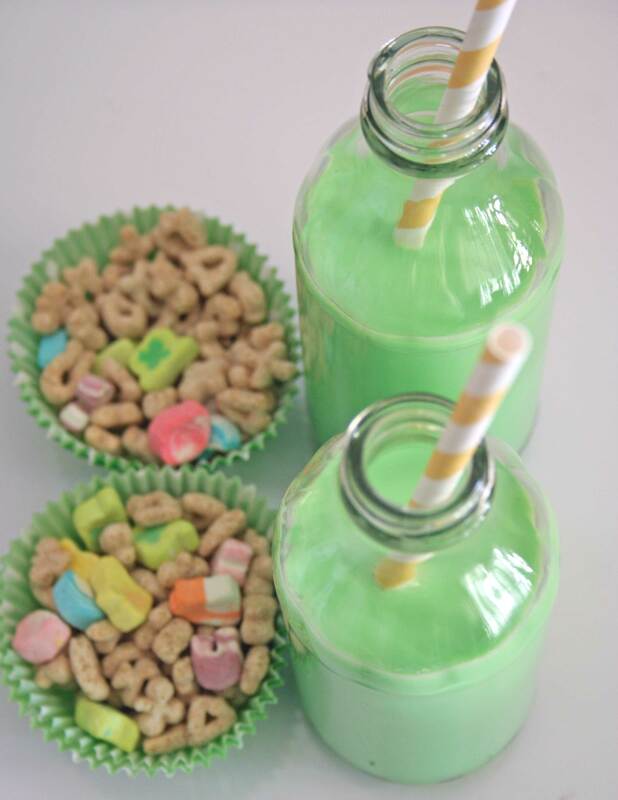 Find this adorable St. Patty’s Day breakfast idea: HERE. Sure, we don’t believe in luck, leprechauns, and other mythical legends that originated in Ireland. We do believe in an all knowing, all powerful God. 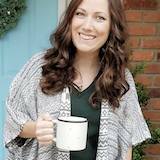 However, rather than shy away from the topic or boycott it all together, we’d like to talk openly about the original meaning of the holiday, what our culture has made it, why people celebrate it today and why we should or shouldn’t celebrate those same reasons. We can use this as a fun opportunity to study the history of Ireland with our kids, investigate the true story of the man we know today as, Saint Patrick. Watch this Veggie Tales video with your kids on the story of St. Patrick! 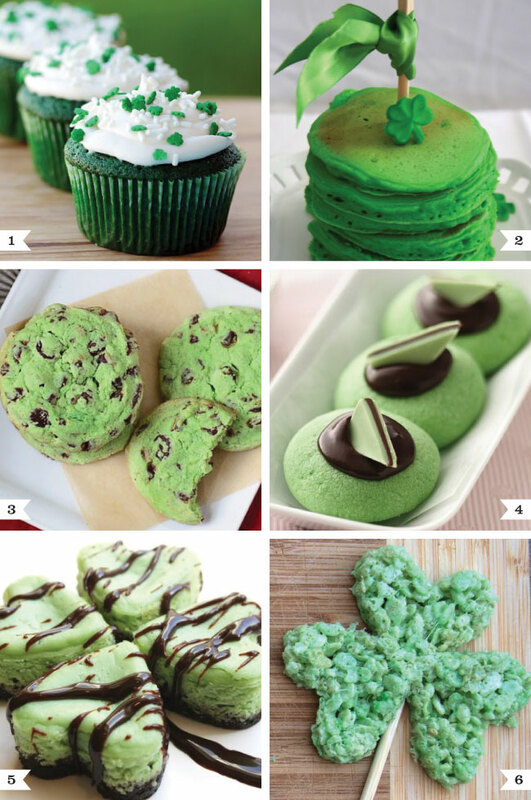 Check out all these green treats! Find them: here. Find the tutorial for this pretty banner: here. 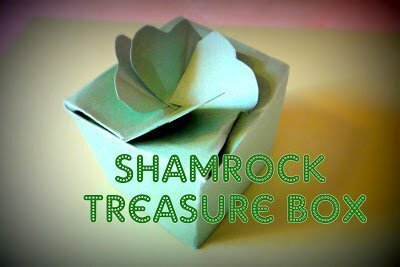 This cute little box could be filled with candy coins, Lucky Charms or other little teats for your kids on St. Patrick’s Day! Find the Pattern and Tips Here. Create a cute St Patty’s Day hairstyle like the one seen here! 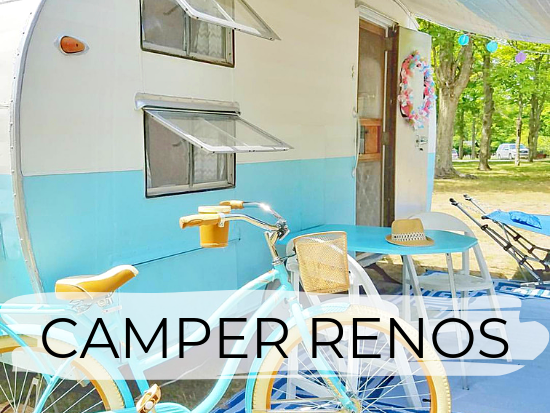 Find lots more ideas: here. Here’s a cute craft idea for the kids! Find it: here. 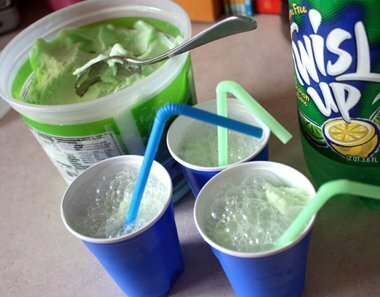 Don’t forget the best part about St. Patrick’s Day, Shamrock Shakes! Here’s an adorable idea for an iron-on shirt found: here. What Comes First: Being a Mother or a Wife?